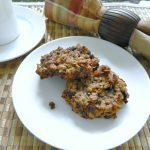 Banana Oaties Chocolate Chip Cookies – This cookie recipe is so easy to prepare and these oaties taste so chewy delicious. They are vegan and gluten free too. Bake some up soon and enjoy! These cookies are one of my favorites of all time. 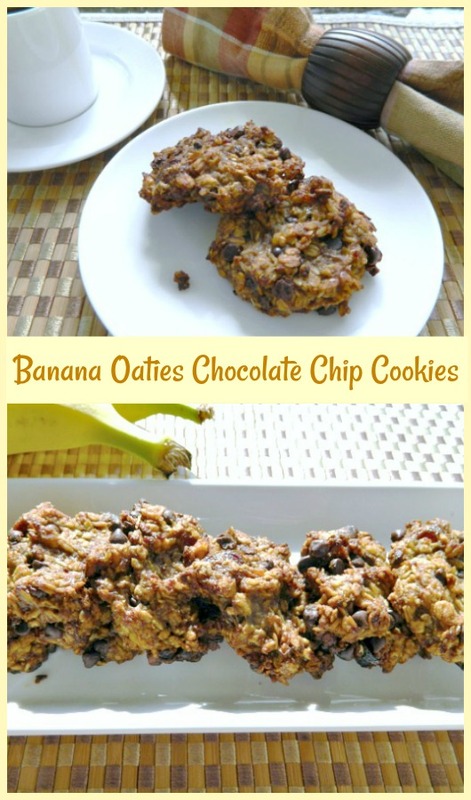 This recipe came to be after noticing that both my husband and I bought too many bananas at the same time. They were getting really ripe and wanted to try something other than another banana bread. I also had too many boxes of oatmeal in my pantry so this is what I came up with. They are really, really good! FYI, they are gluten free and vegan too. 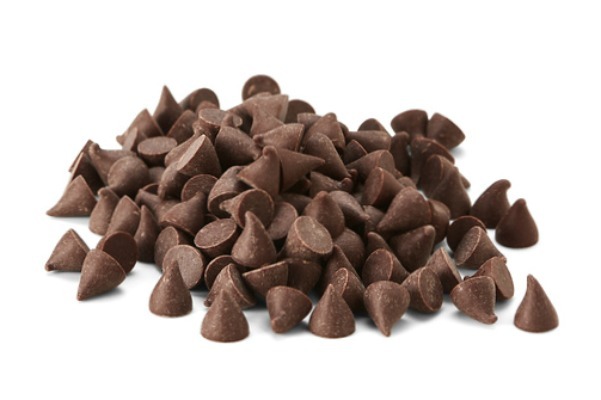 Just a suggestion… They make a great grab and go breakfast or snack and freeze well. I wrap each one individual in plastic wrap and place in a freezer bag. 1 -2 tbsp coconut or brown sugar, or leave out all together. Preheat oven to 360 degrees, that’s right, not 350. It makes a difference. Line 2 cookie sheets with parchment paper and set aside. 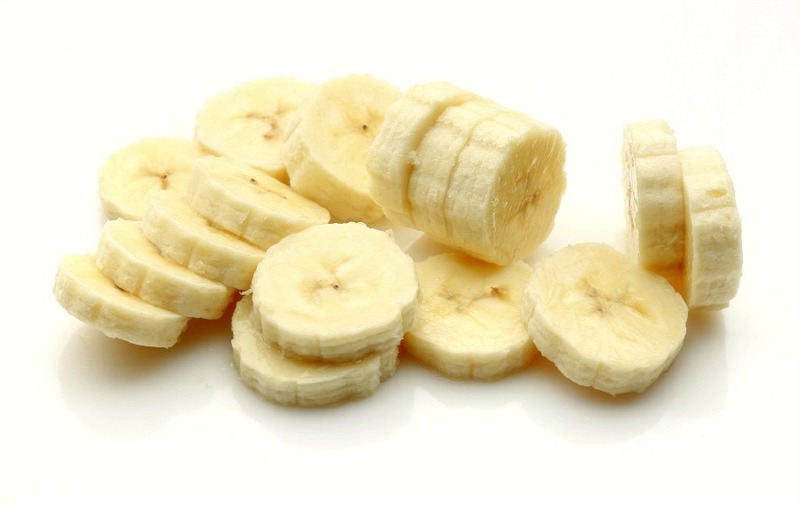 In a large bowl, mash the bananas until most clumps are out and looks pretty smooth. Add the oatmeal and let sit for a minute or two. Now add the rest of the ingredients. Check for sweetness first.Add in sugar to taste. Fold in the chips and place in fridge for about 20 minutes. Take out of fridge and with a small cookie scoop, make 24 mounds. Press down a little with wet fingers to flatten. Bake for about 20- 25 minutes or until cookies are brown on the bottom and around the edges and look somewhat crispy around the edges. Take out and cool on a wire rack. 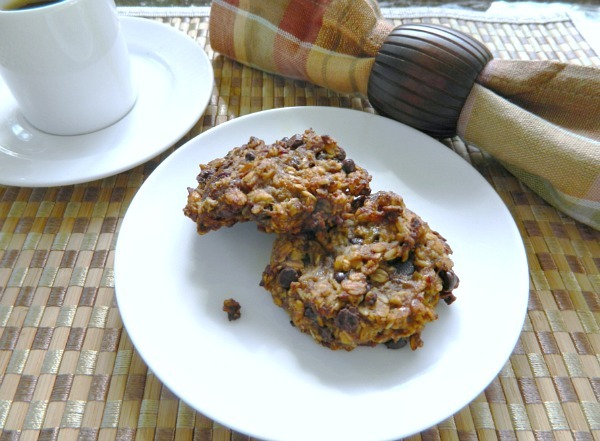 Enjoy this healthy, yummy treat anytime of day. 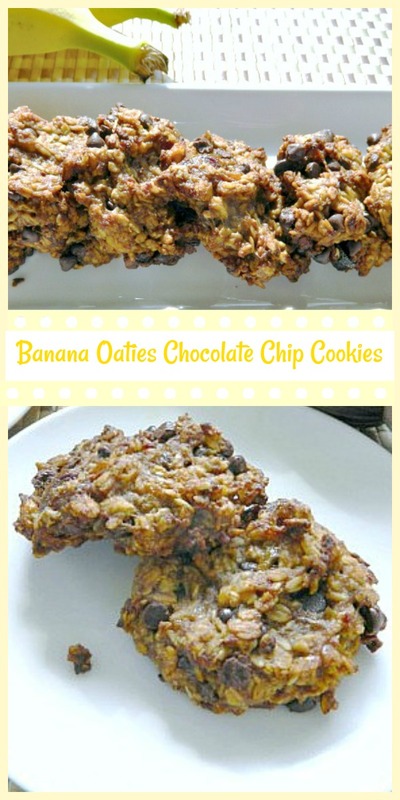 This cookie recipe is so easy to prepare and these oaties taste so chewy delicious. Bake some up soon and enjoy! 1.Preheat oven to 360 degrees, that’s right, not 350. It makes a difference. Line 2 cookie sheets with parchment paper and set aside. 2.In a large bowl, mash the bananas until most clumps are out and looks pretty smooth. 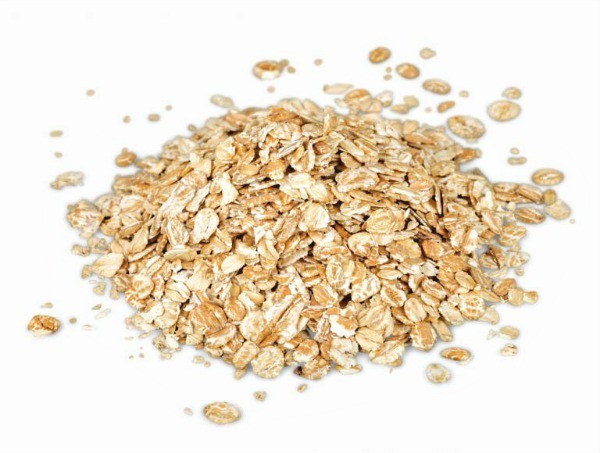 Add the oats and let sit for a minute or two. 3.Now add the rest of the ingredients except the chips. Check for sweetness first then add sugar to taste. 4.Fold in the chips and place in fridge for about 20 minutes. 5.Take out of fridge and with a small cookie scoop,make 24 mounds. Press down a little with wet fingers to flatten. 6.Bake for about 20- 25 minutes or until cookies are brown on the bottom and around the edges and look somewhat crispy around the edges. Take out and cool on a wire rack. 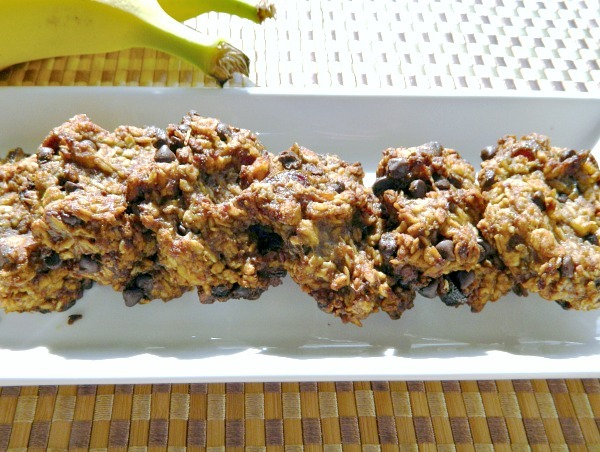 Enjoy this healthy, yummy treat anytime of day. Enjoy!